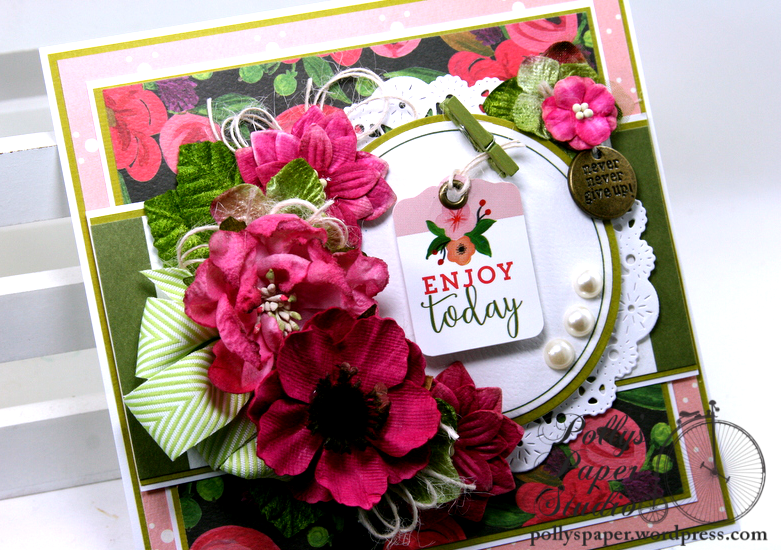 I’ve got a garden full of gorgeous Petaloo flowers layered over patterned papers. I’ve got a lot of pattern going on here but solid borders between the layers keeps everything from being jumbled up. I love the depth achieved with the large flowers. 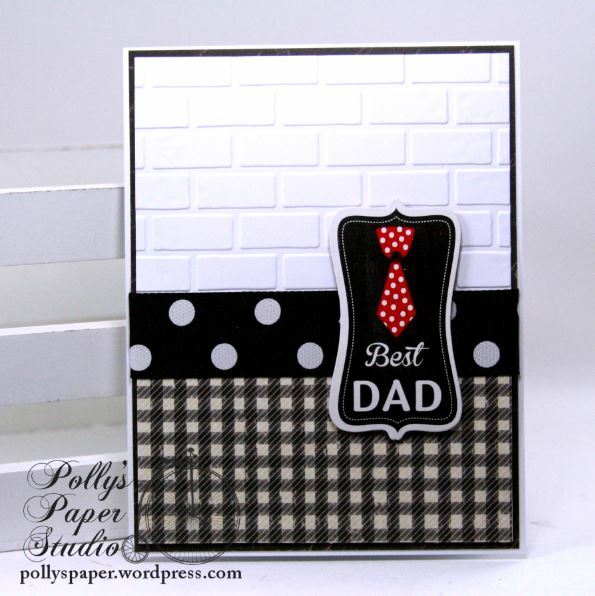 I’ve used spacers between the papers layers also and a pretty crisp white doily to complete this card. Chevron Striped Twill Celery, Ivory Burlap String, Scor-Tape, Tombow Foam Squares. Okay that’s all for my project. On a very personal note. I’d like to express how much I have treasured my time working for the Petaloo Brand. 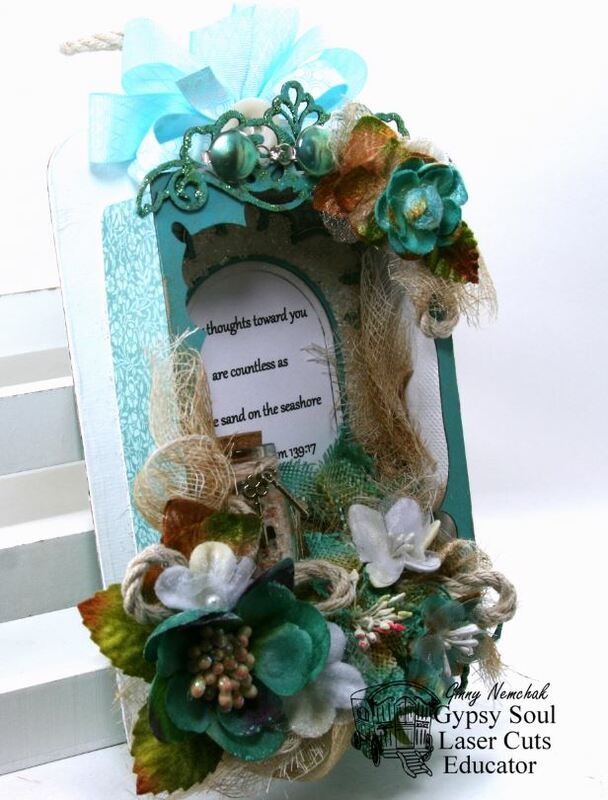 Cheryl has been such an inspiration for me to create with the amazing flowers and embellishments . Her support for the team and all of her hard work behind the scenes to make us shine will never be forgotten. I consider her a wonderful team leader and friend. Speaking of wonderful team…..I couldn’t ask for a better group of designers to work with. Not only are they top notch in their field…but they are really sweet and funny and generous and I am lucky to know them. With the ending of the Petaloo blog we’ll all be on to different things…but we will still be together in spirit. And last but not least a big thank you to all of you who supported our team by enjoying the blog and commenting and sharing your appreciation for our creations. We couldn’t have done it without you. Hey there Paper Peeps! Ginny here with an extra special project I created as a gift for my Daughter in Law for her Birthday. The story behind this project is our first vacation we took all together after she joined our family. We went on holiday to the beach as we do for Christmas and had a wonderful time. She and I happened into a craft store and she found a little package of glass bottles and she mentioned how much she liked them. A light bulb went off and I decided right then and there to create a shadowbox for her and include a tiny bottle filled with sand from the beach from our first family trip. I altered many chippies to embellish a recycled candy box to create the shadow box. There’s the little jar of sand. I wrapped a bit of twine around it and added some tiny key charms. 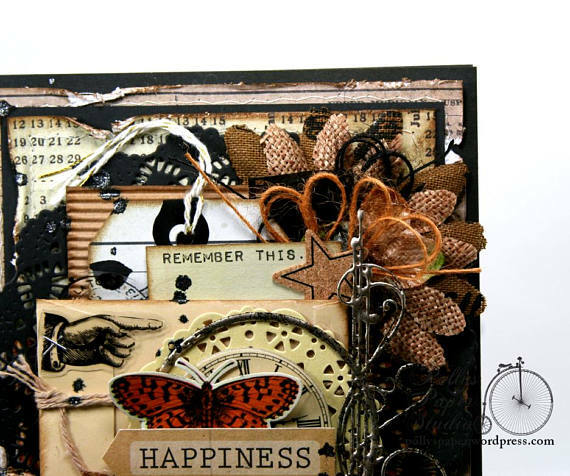 A vintage jewelry finding was layered onto the altered chipboard for accent. 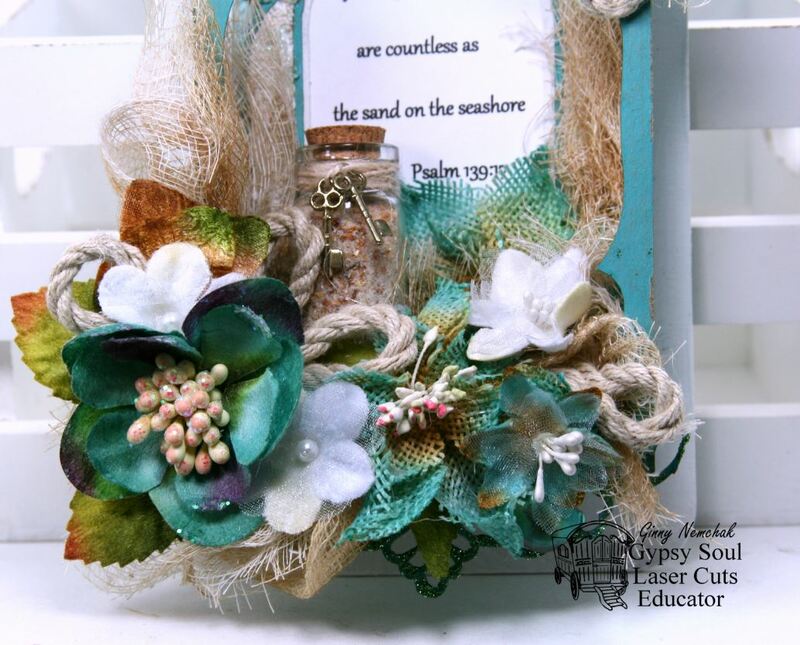 Loads of flowers to coordinate with the beachy color scheme and to disguise the structure holding the tiny sand jar. There’s a printed bible verse in the frame with a lovely sentiment to let her know how much we love her. I created faux netting by spraying cheese cloth then twisting it in and around the flowers and inside the box. A few little loops of roping completes the nautical embellishing. 1. Wipe down the chippies to prepare them to be altered. 2. The base is finished with a layer of flat white acrylic paint and the flourish pieces are dabbed with Distress Paint in Peacock Feathers. 3. I’m incorporating the portion of the chippies that would usually be discarded to create the front opening of the box. It’s been finished with the Distress Paint and the snipped Deco Frame pieces are also. Using 3D Matt I adhered the flourish pieces to the frame base and allowed it to set. 4. The Deco Frame pieces are added to the box front and ready to attach to the candy box. 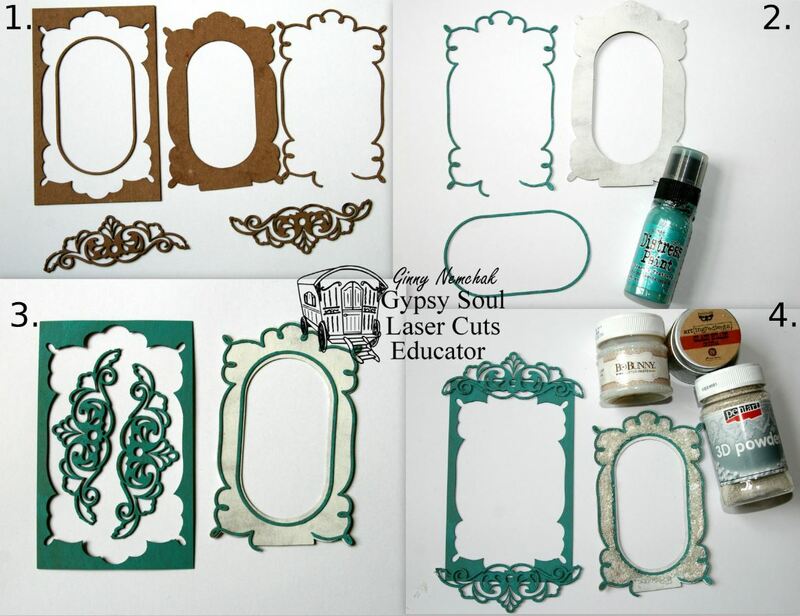 I filled in the frame with Sugar Glitter Paste then sprinkled in 3D Powder and Micro Beads. This took quite a while to dry but well worth it! 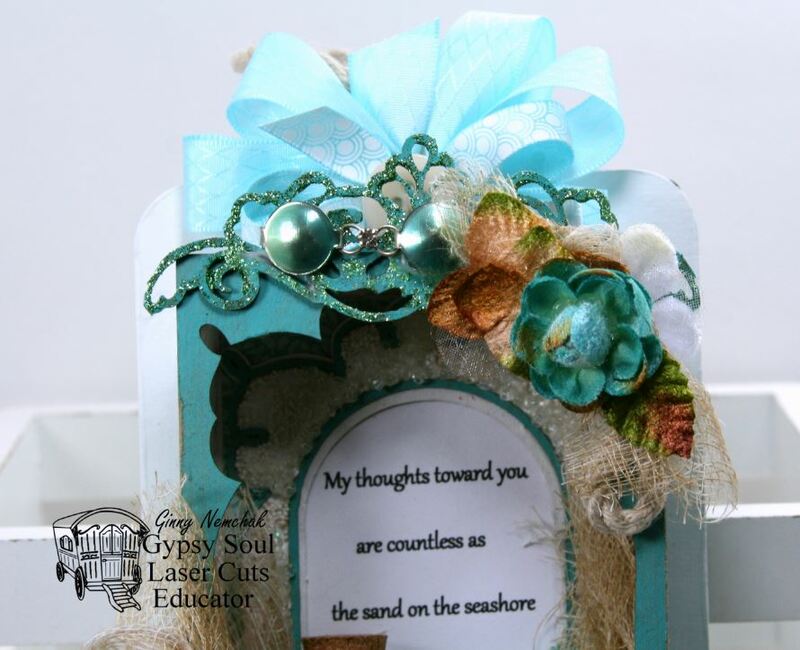 Gypsy Soul Chippes~Deco Frames 6 Inch, Doodle Frame Rectangle. Flowers from Petaloo~Botanica Magnolia Mix Blue/ Green, Mixed Textured Elements Teal, Burlap Poinsettia Teal, Botanica Vintage Velvet Mini White. Hey there Peeps! Whose ready for a fabulous new Creativity Kit. I am. I am . I am. I do so love to make up a kit then treat myself to one so I can get my craft on. This time it’s a Bee theme….so I’m even more happy. 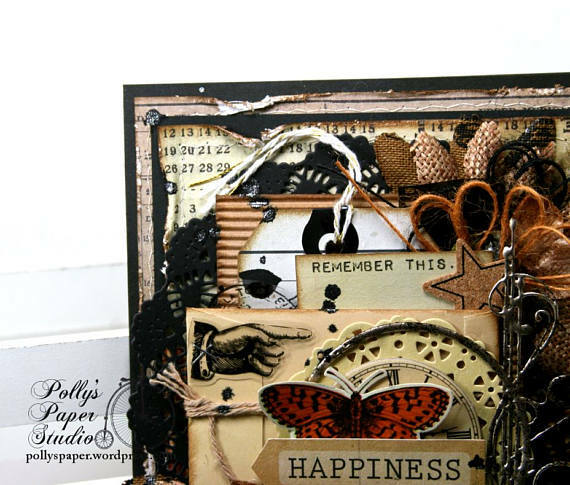 Andddd to make it even more funner I’ve added kraft and black paper doilies, Bakers twine, wooden clothespins, a large Graphic 45 Staples tag, and a super fun coin envelope.Here’s a look at the projects I was able to complete with this Beautiful Bees Creativity Kit 2017….. I am so in love with this kit!!!! I have just a little bitty bit of papers left over so I can make a tag or two. 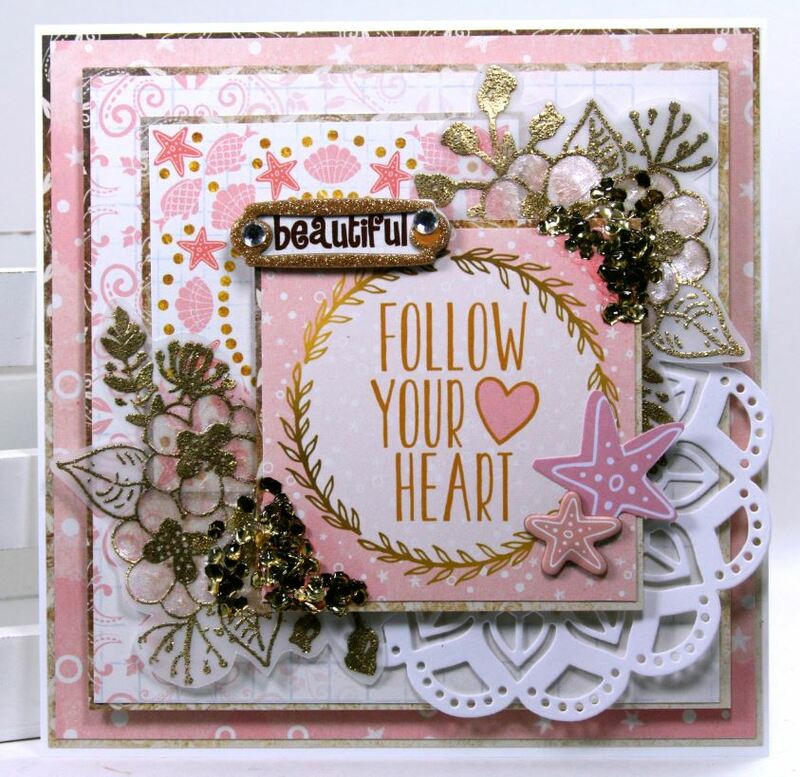 If you want to check out this kit and get a detailed list of what’s inside hop on over to the shop….Beautiful Bees Creativity kit 2017. Some additional items used to created these projects….. 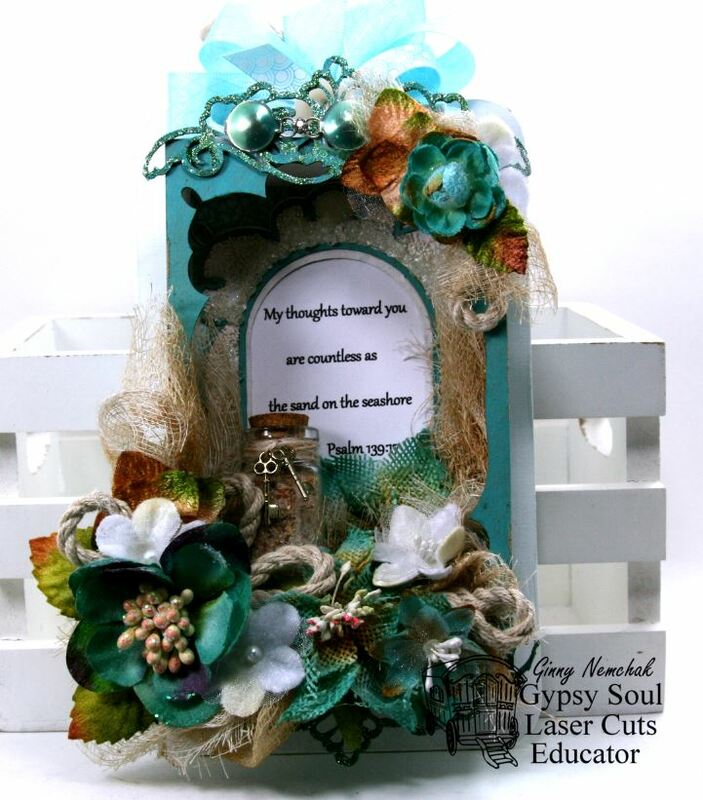 Gypsy Soul Laser Cuts~Honeycomb & Bees Small, Triptych Arch Top, Fern Fronds, Scribble Frame Dragonfly. Really Reasonable Ribbon~ Gold Steampunk Gears, Burlap String Ivory & Black, Chevron Striped Twill Champagne, Chevron Striped Twill Black, Center Stitch Center Lemon. Hey there all you crafty peeps! It’s time again for another fun hop with Really Reasonable Ribbon. 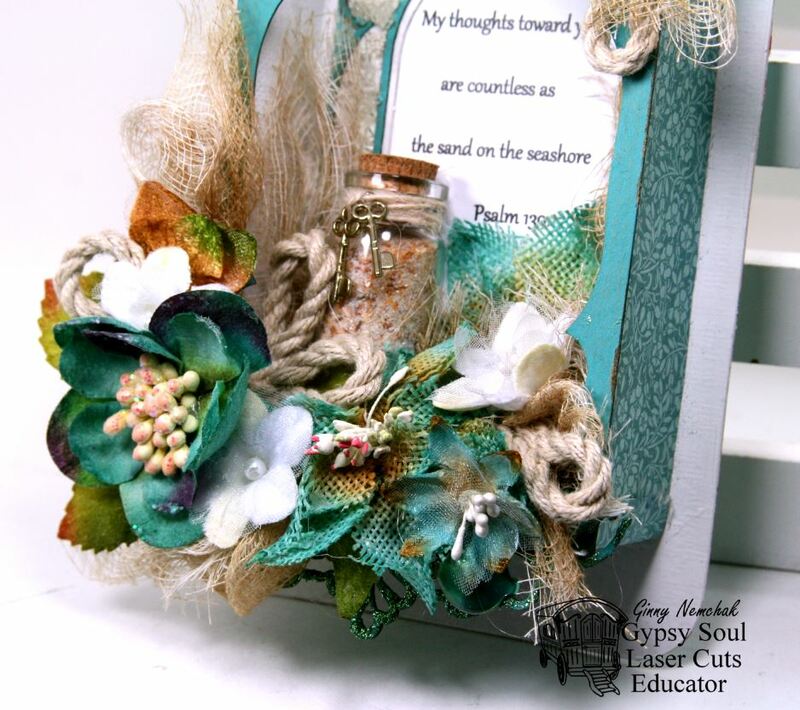 This month we are using the Ocean Breeze Assortment which is soft and dreamy. If you’re coming to me from the fabulous Gloria you’re on the right track. If you’re just getting started you’ll want to head on over to the Really Reasonable Ribbon Blog to start at the beginning. 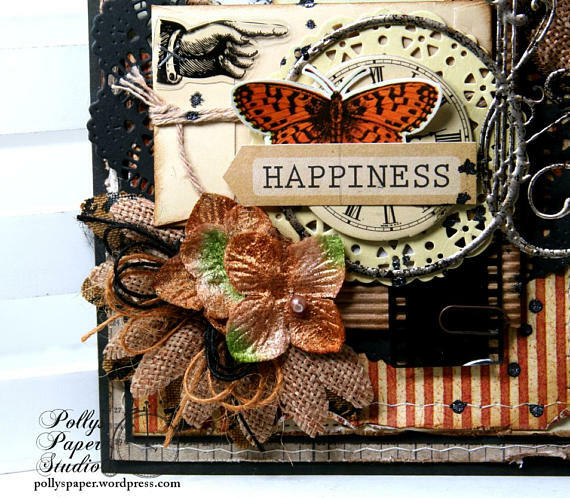 I create a shabby and chic card with these gorgeous ribbons…. The pretty floral patterned paper inspired me to layer the ribbons to coordinate. Once I had my color scheme established it was an easy choice for these sweet flowers. I tucked the bow in under the flowers to anchor the arrangement. 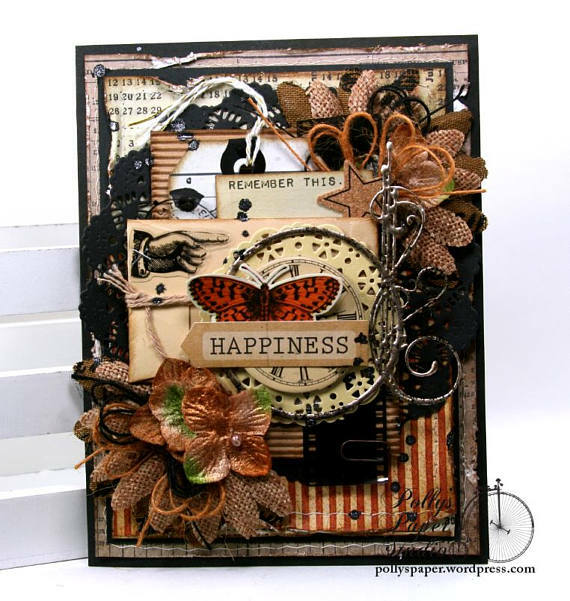 A little blingy accents is peeking out from behind the vintagy image. A tiny crocheted doily adds great texture and accent without being to busy. Stitching helps keep all these bulky layers together to create a solid base for the larger elements….and it just looks so pretty. Okay you’re next stop in the hop is Judy. Hey Peeps! 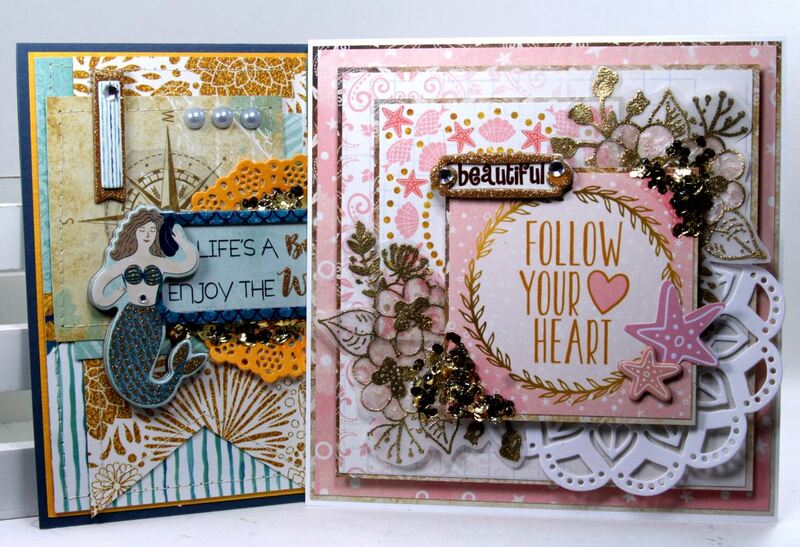 I’m coming at ya today with two very different cards made from the same paper collection. It just really shows the versatility of Down by the Sea from BoBunny. 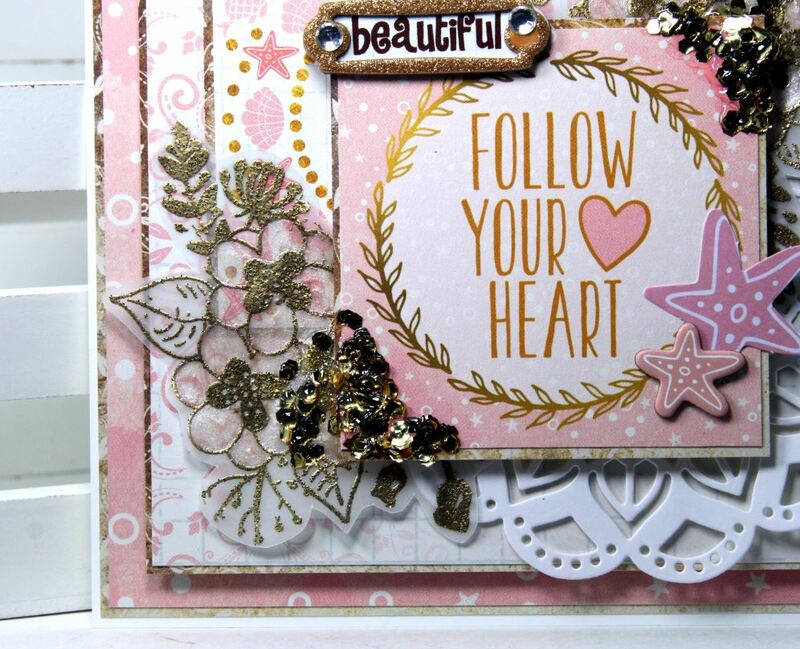 I have 1 card that is just a bit glam chic with pinks and golds. 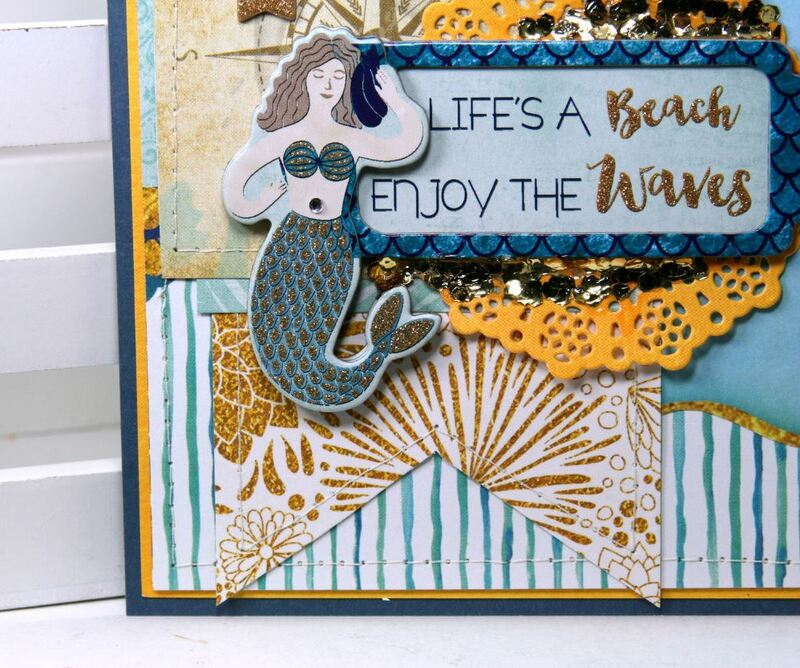 The other card is really beachy and outdoorsy. I think these cards would be perfect for just about any occasion. Pink and gold together is so glam! I was inspired by the cut aparts. I’ve used the gold for matting and accents and stacked the cut-aparts to create a nice focal point. 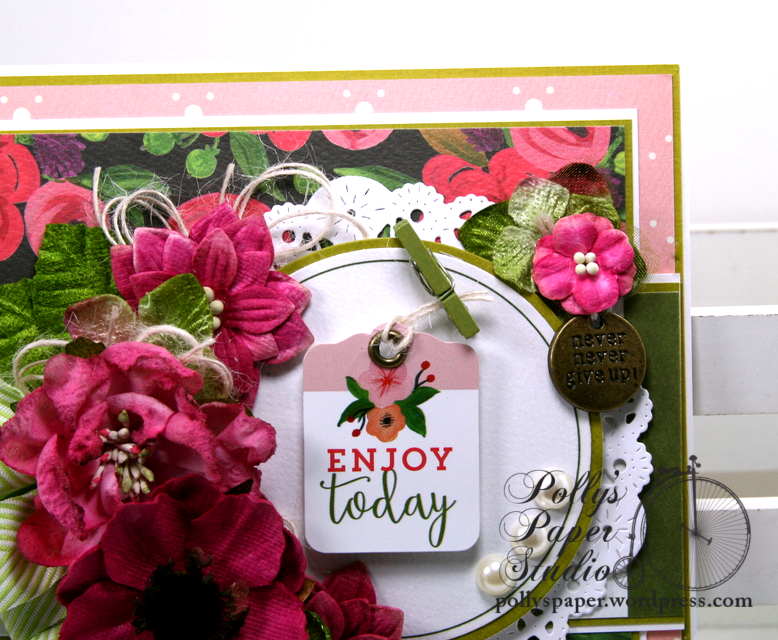 To create these flower embellishments I stamped the floral image and added gold embossing powder. Once it was heat set I added a little Pearlecents for a really subtle bit of color and clipped it out leaving a small border. 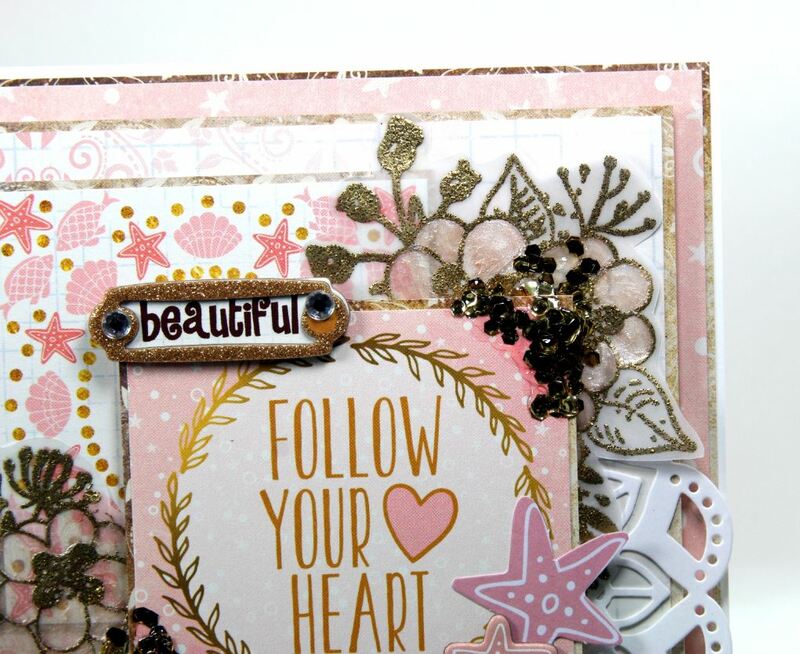 There’s a die cut doily there tucked in under the sentiment and starfish and a layered chipboard sticker on top. I am now completely obsessed with Confetti Paste and this gold matches my project perfectly! 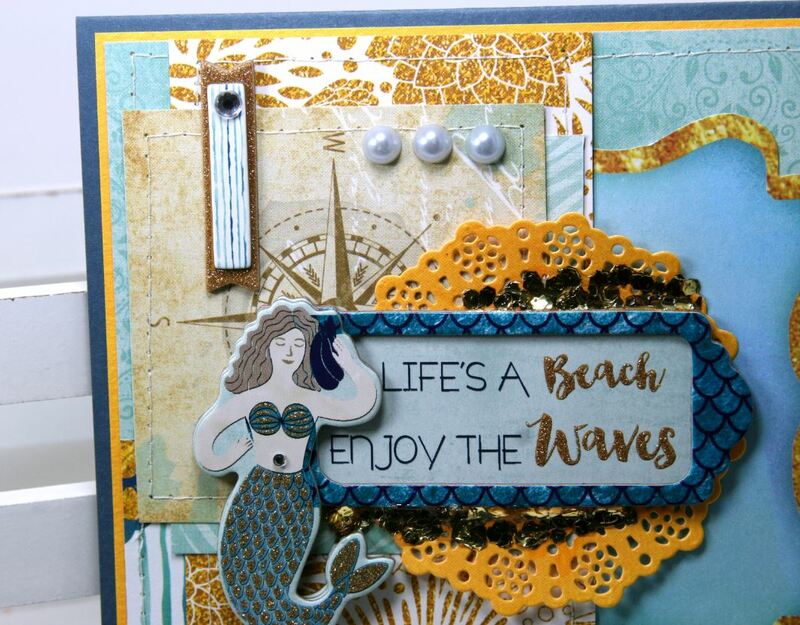 This is the second card and it is really cute and beachy. With the first card, I layered the cut aparts…but this time I added stitching for a subtle detail and texture. The focal point here is the layered chipboard sticker. 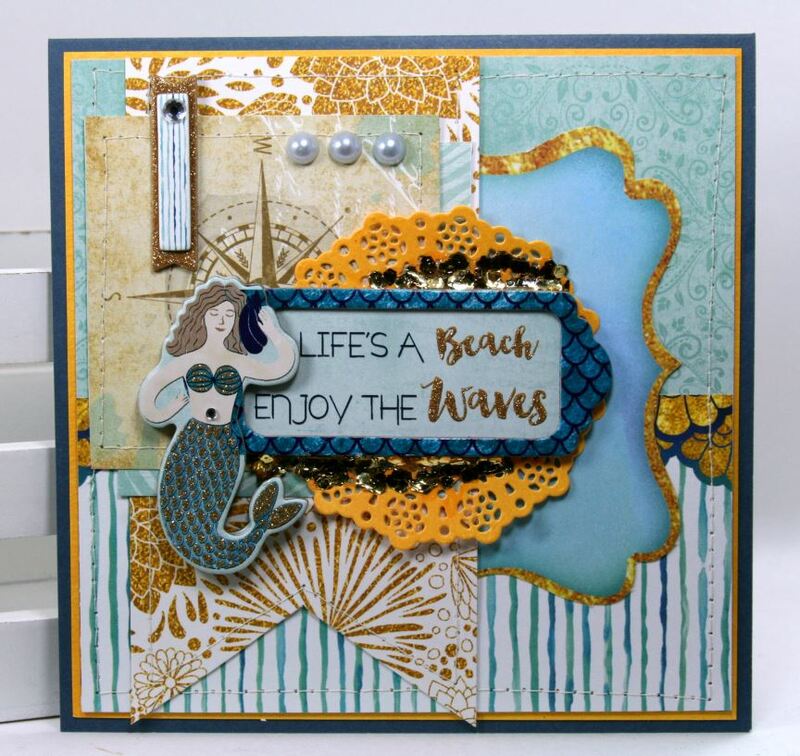 Pearly accents work great with the natural feel of this card, and give it a touch of an upscale underwater feel. 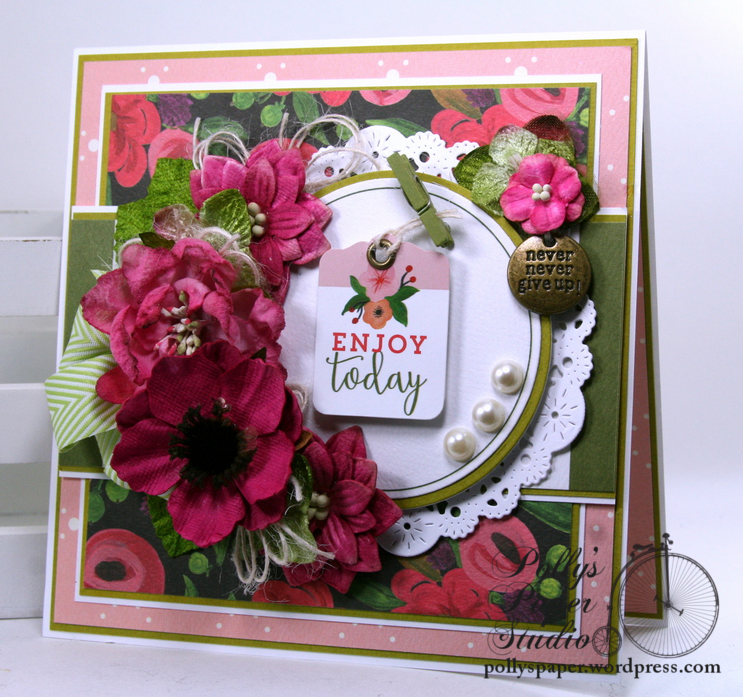 I’ve tucked in a smaller doily this time….but added the same confetti paste and I think it looks great on both cards. Hey there peeps! 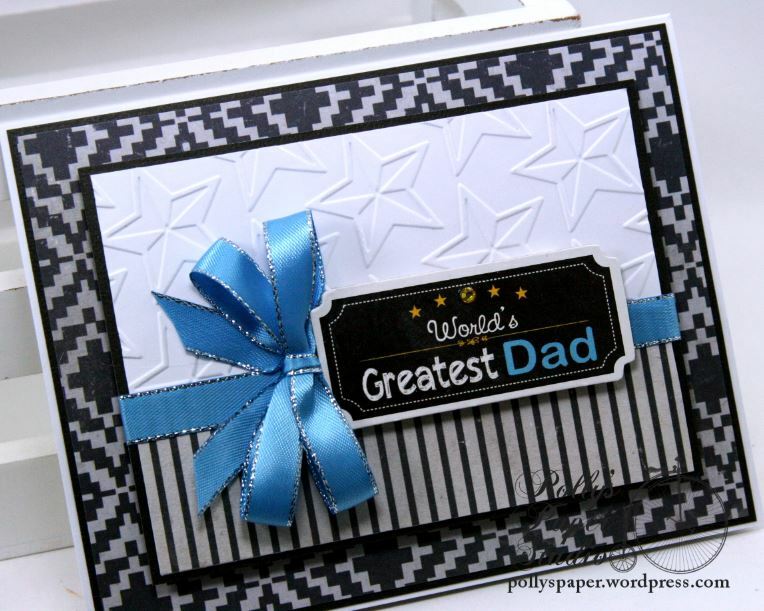 I’m dropping in today with cards for the Dad’s. These are CAS cards….which I’m learning to get better at. It’s a little easier with masculine cards since they don’t want all the fluff and froo froo anyway.